White CARE Act HIV/AIDS programs in the County. its Part A funding and only 88.71% of MAI funding. 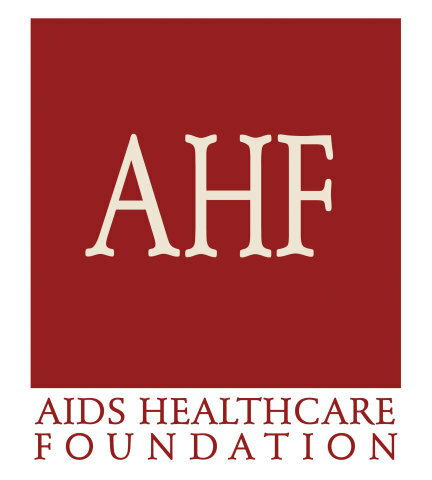 President of AIDS Healthcare Foundation. Dallas County will help to decrease this number.